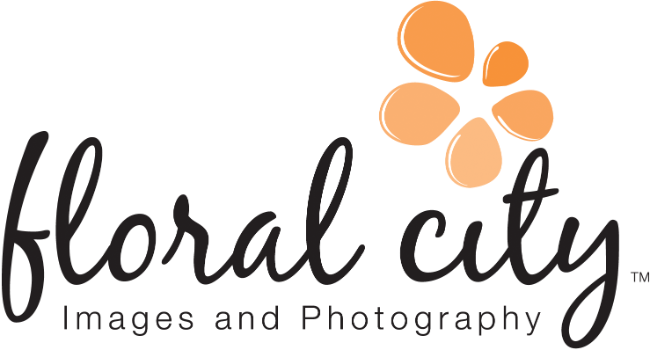 We are Dave and Sue Grassley, owners of Floral City Images and Photography, and we've been photographing weddings for more than a decade. Located in Monroe, Michigan, we have a passion for capturing lifes most precious moments and telling your story through photography. We specialize in weddings and have recently moved and opened a brand new studio. Dave was previously an engineer manager for a telecommunications company before making the decision to photograph full-time. His love of photography led him down this exciting path where every wedding is a creative challenge to uniquely tell each couple's story. It was during the early years in photography that Sue also decided to join Dave in this new adventure. Our years of experience in the photography business and genuine care for each couple differentiate us from our competitors. We make it a point to spend time with each couple early on in the engagement and continue to build that relationship throughout the course of wedding planning. By the time the big day comes, couples view us as much more than just their photographers! The name Floral City Images is in honor of Dave's hometown (Monroe), which was called Floral City in the early 1900s due to the American Lotus that grows abundantly in the surrounding wetlands. The presence of the flower resulted in a number of nurseries that thrived during the first part of the 20th century by shipping flowers all over the United States. Naming the business in honor of this exquisite flower seemed only natural with the connection between weddings and flowers. The name reflects our passion in capturing the beautiful story of each couple's wedding day. Floral City Images and Photography is located in Monroe, Michigan, and proudly serves Northwest Ohio and Southeast Michigan including Monroe, Michigan and Toledo, Ohio as well as other communities located in Monroe, Lenawee, Lucas, Wood, and Fulton counties. Some of our favorite locations include Side-Cut Metro Park, Sterling State Park, as well as downtown Toledo and Monroe. In addition to taking photographs at scenic locations, we are always open to photographing at locations that are important to you! Our favorite part of photographing weddings is capturing each couple's lifetime commitment to one another. Most importantly, we want to make sure the day is about the bride and groom, and their promise to each other. Floral City Image's goal is to ensure that each couple has a positive photography experience with an abundance of photographs that capture even the smallest details. The end result is a collection of stunning photographs that are bound together in an exquisite coffee table album that is cherished for many years to come.